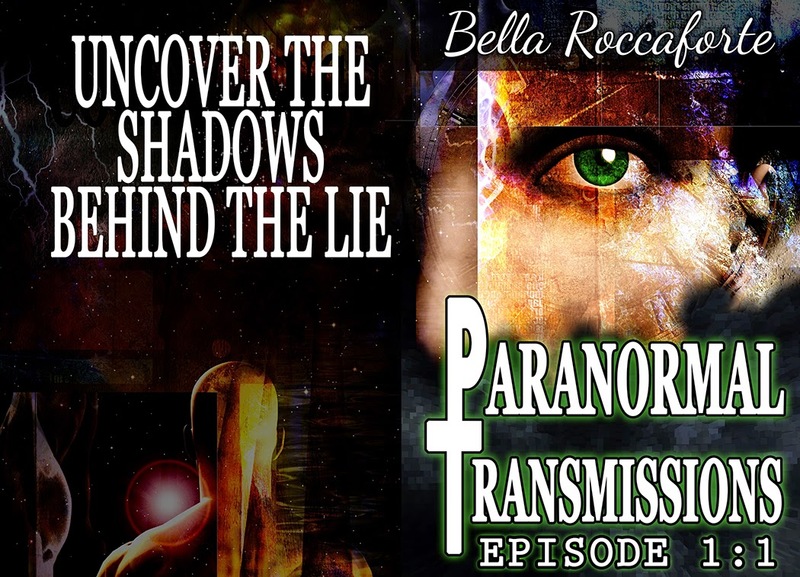 Welcome to Paranormal Transmissions! 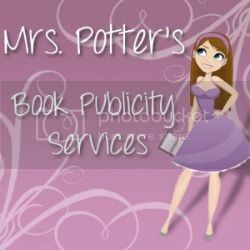 You are about to embark on the first episode of a novel-length serial--guaranteed cliffhanger-free--encompassing approximately 22,000 words of thrilling paranormal suspense (with a hefty side of humor). Buckle up and get ready to fly! 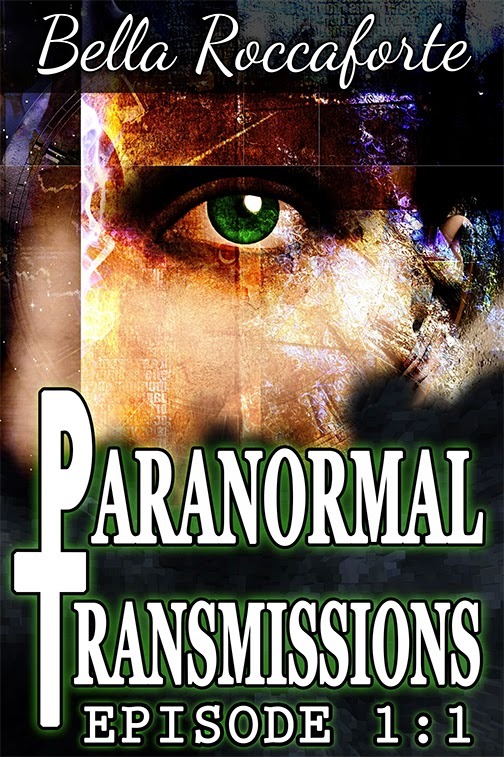 Carl and McNab are paranormal investigators. Carl, a man of principle, has the best of intentions. 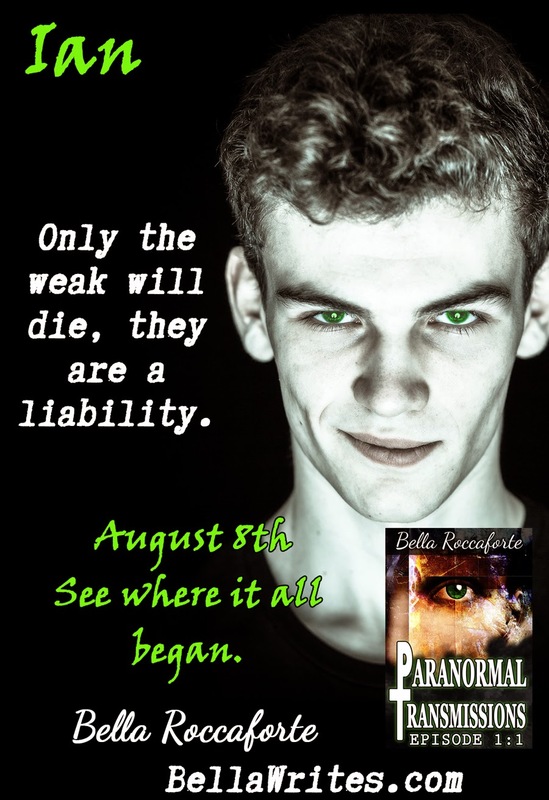 His job is to keep paranormal beings under cover and out of mischief. McNab--young, impetuous, devil-may-care--will add his talents to Carl’s effort...as long as he gets paid. McNab has a lot to learn--and a lot of growing up to do. But he does come up with a great idea to finance Carl’s exploits--a weekly reality program showcasing paranormal phenomena. To the delight of their cable TV audience, McNab and Carl wade through the seamy, murky waters of the Underside world, helping those in need, saving the blissfully unaware from the ravages of evil, and attempting to redeem their own mistakes--all without causing widespread panic! In this first episode we join our heroes in the desert of Mexico trying to bury the body of a chupacabre--and McNab learns his lesson the hard way. After the chaos subsides, Carl notices some suspicious activity in a small North Carolina town--several suicides followed by an odd wave of philanthropy. Both investigators agree--all fingers point to a “pusher.” But what they find catches them both off guard. 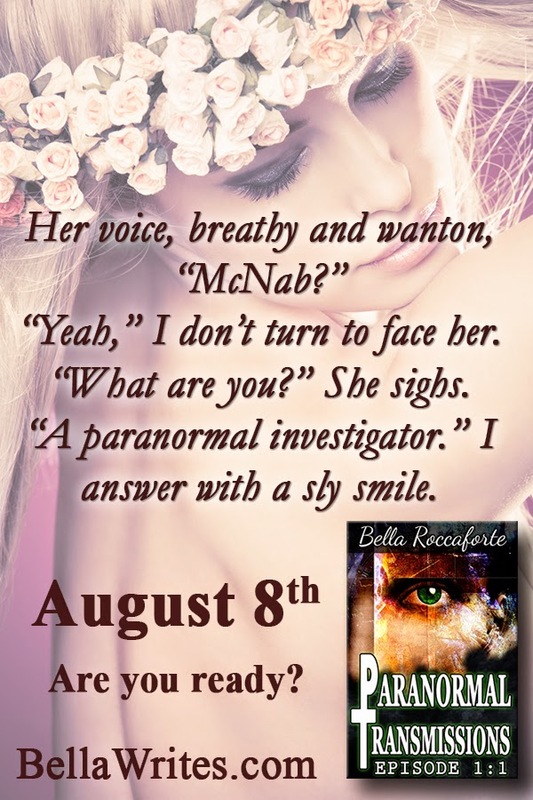 Those readers familiar with Bella Roccaforte’s INK: series will recognize Carl and McNab as favorite characters, but all readers will love their early exploits, which take place long before the INK: series begins. Come and find out what happened before McNab met Shay in Seattle!